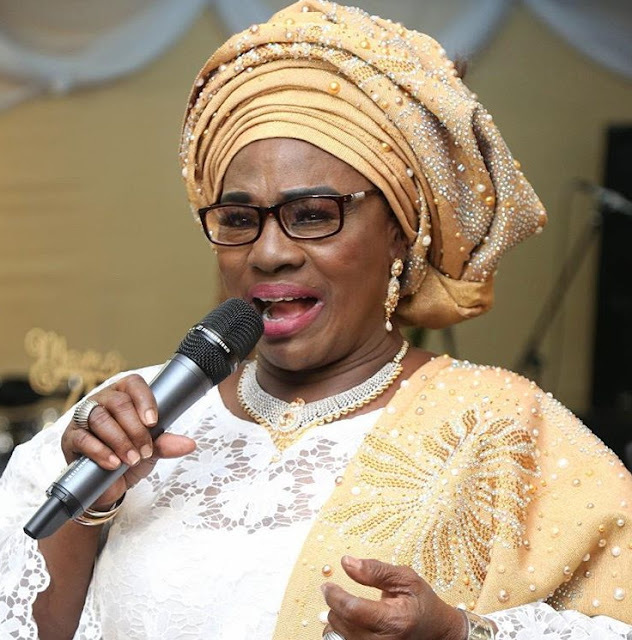 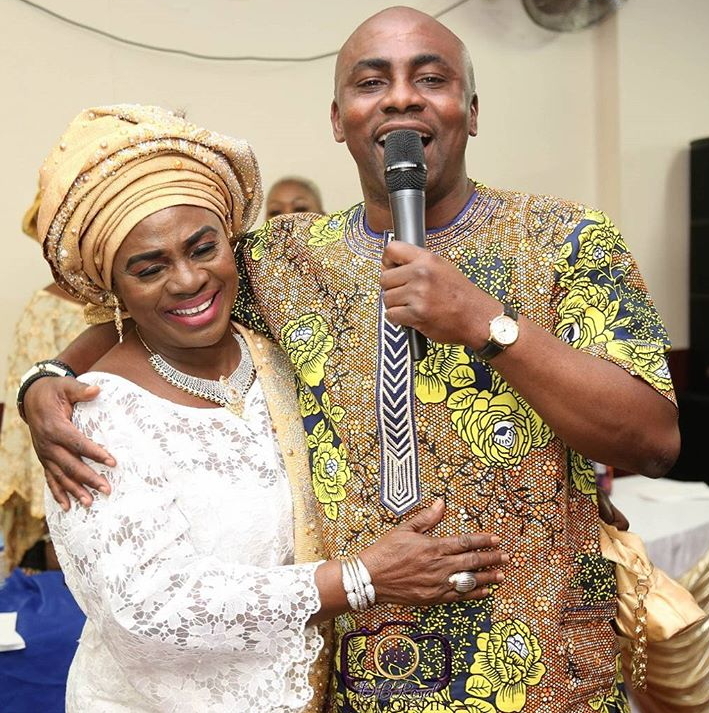 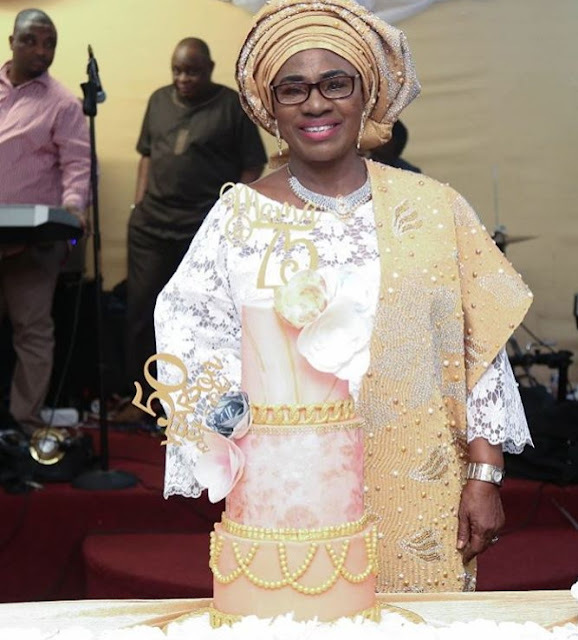 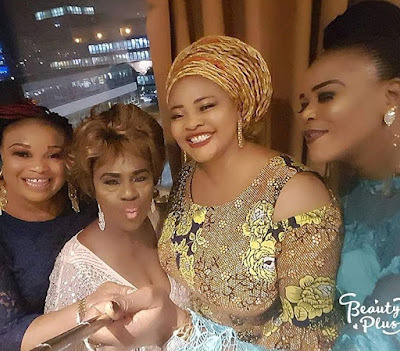 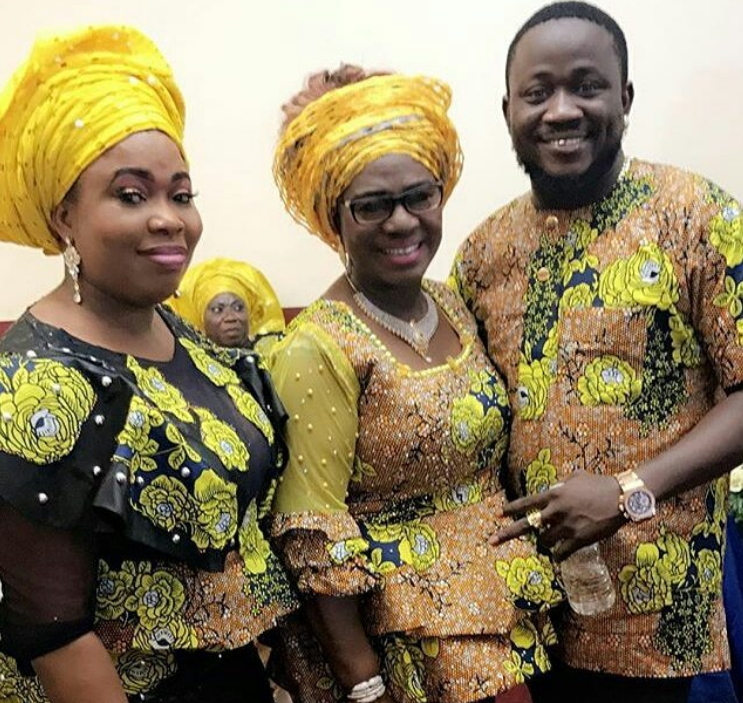 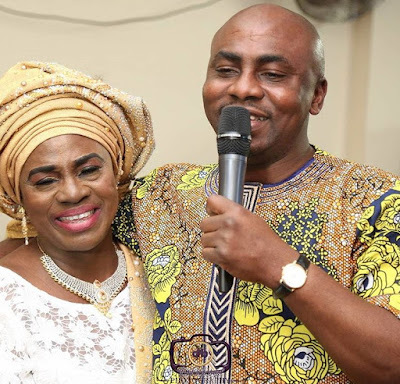 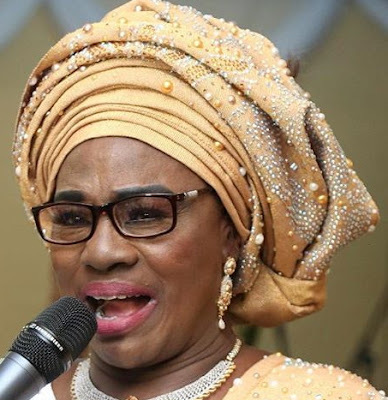 Veteran Nollywood actress Idowu Philips marked her 75th birthday and 50 years on stage in the United Kingdom on Friday. 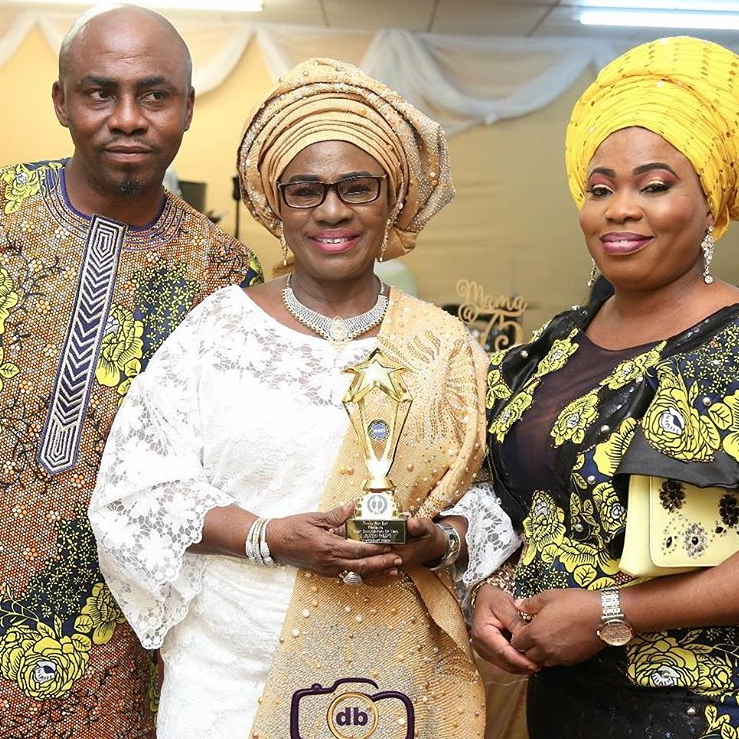 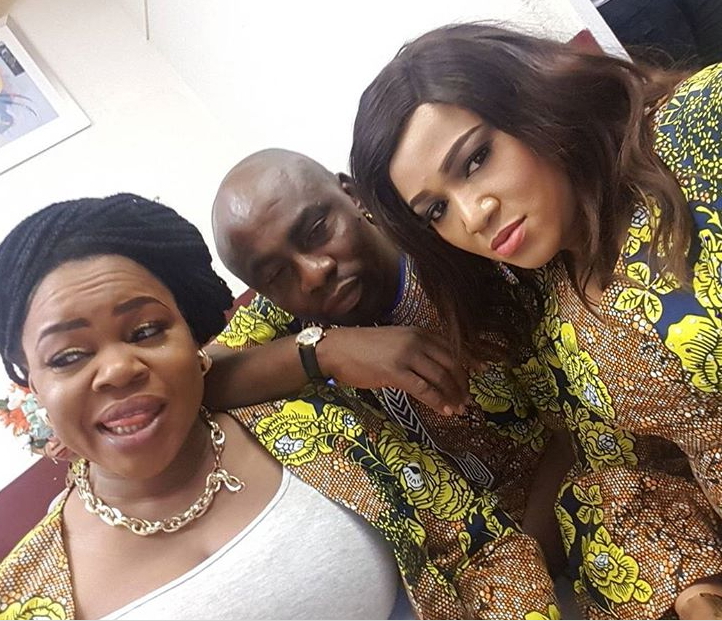 The event which held in Manchester was graced by Taiwo Aromokun and other UK-based movie stars. 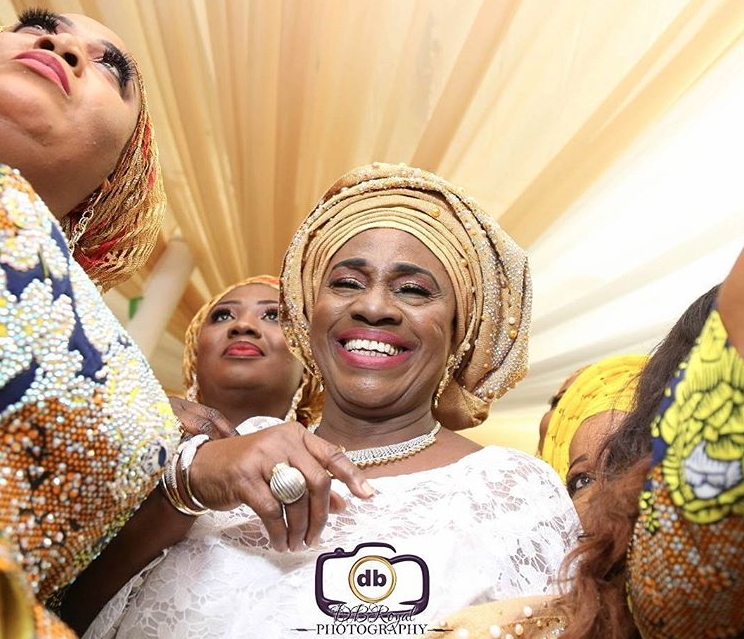 See viral videos of ‘Mama The Mama’ on the dance floor at the 2-in-1 event below. 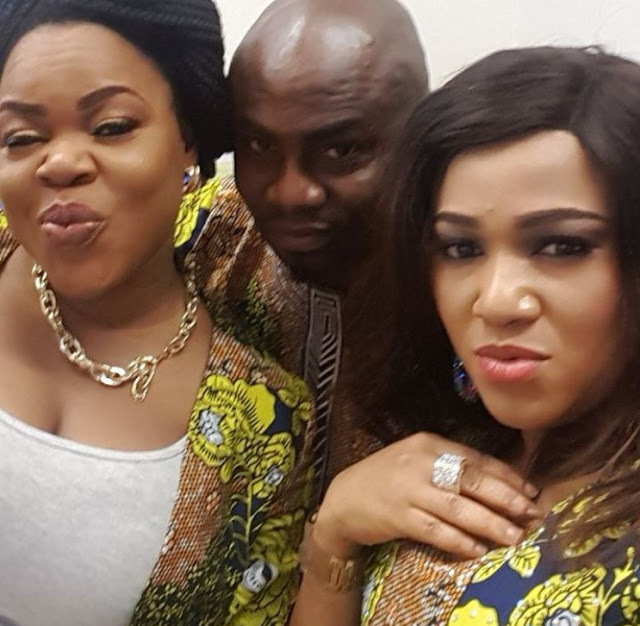 Nollywood Celebrity Birthday: Nigerian Actor Tony Umez Turns 49 Today! she is even more beautiful than all the party girls around her. E kare, Mami. You are blessed and highly favored.